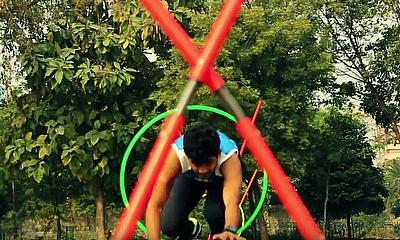 Chinmoy Roy is an Australian Strength and Conditioning association accredited fitness coach. 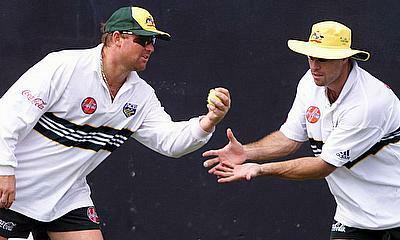 He was the assistant trainer with Greg Chappell in the Indian fitness camp in 2005. 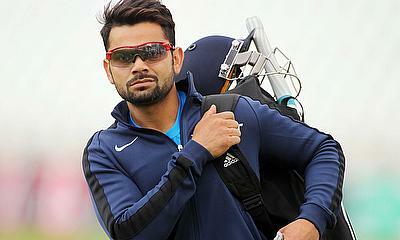 He was the India –A fitness coach with Dav Whatmore in 2008. 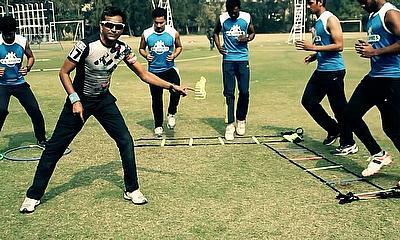 Figure Eight Running Drill with Chinmoy Roy, live on Cricket World TV. 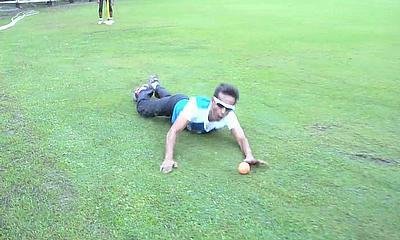 Close Fielding Training Drills with Chinmoy Roy as he again joins Cricket World TV. 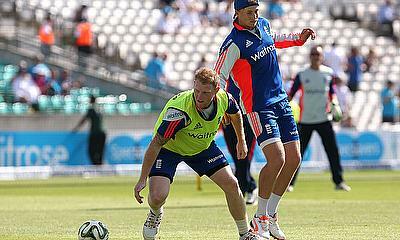 Chinmoy's masterclass in fielding drills is for the club cricketer up to the professional level. 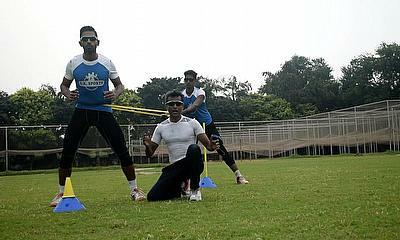 Chinmoy Roy joins Cricket World to share his latest tips, this time to improve your jump and agility with his training drills. 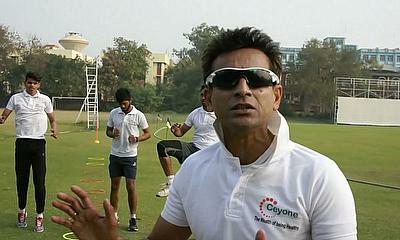 Chinmoy Roy joins Cricket World TV with his latest cricket training drills, this time focusing on working cricket actions into your training drills. 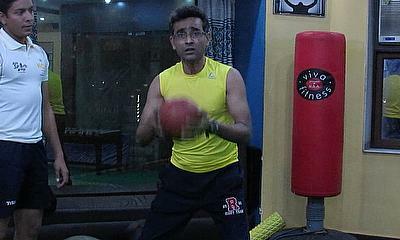 Chinmoy Roy joins Cricket World TV with his latest cricket training drills, this time focusing on working sideways and improving quick turns. 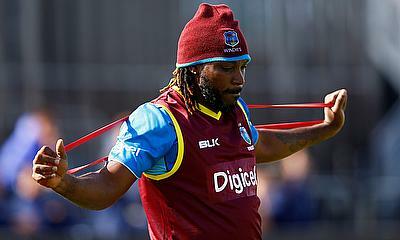 Chinmoy Roy joins Cricket World again with his top training tips for cricketers, this week with the parachute drill to work on your explosive run up for fast bowling. Chinmoy Roy joins Cricket World again, this time to share his fielding tips working on sliding and diving within the game. 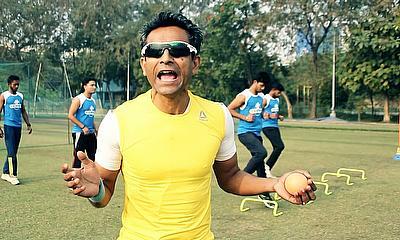 Chinmoy Roy joins Cricket World again, this time to share his agility training drills to help batsmen, bowlers and fielders a like. This episode focuses on improving your fast bowling, with lightning quick agility by following these hurdle drills. 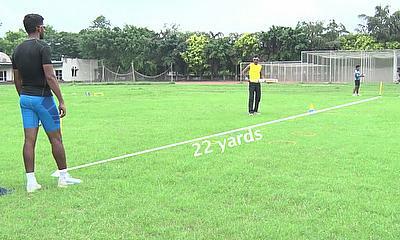 The episode focuses on improving your cricket fielding, mainly catching via some suggested drills. 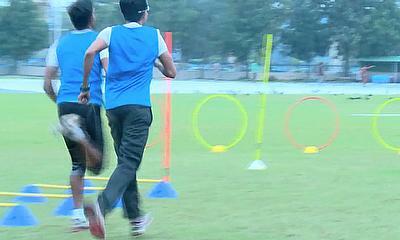 CHINMOY ROY is a certified strength and conditioning coach from the Board of Control for Cricket in India.